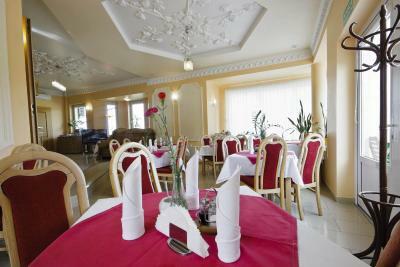 Lock in a great price for Shanyrak on Abaya – rated 8.2 by recent guests! The breakfast was included and delicious! Internet signal was very good and strong. 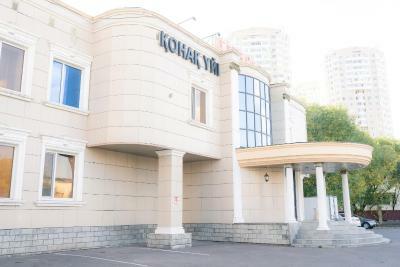 Great value and a lovely stay in Astana! Highly recommended. 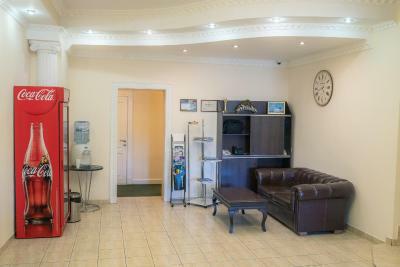 The staff is very very very polite and helpful. Everything is OK for the cost of the hotel. Not sure u can find a better hotel in Astana for these prices. I was very glad to stay here. 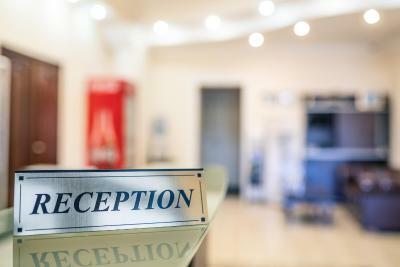 The guesthouse has wonderful staff that are helpful and available at all times, they handled an issue with noisy neighbors in a jiffy. 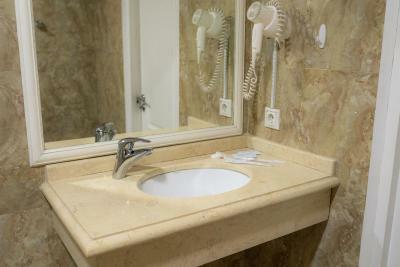 The rooms have a toiletry kit (small soap and shampoo), powerful hairdryer, and tiled bathroom that looks nice. The decor in rooms has a touch of Renaissance. Staff is really good. The girl name Merzhan (similar) was very helpful. She changed my room on my request and even taken care of food when requested. Good wifi, Nice location, very near to bus stop. room was big enough. room warm and clean. comfortable bed. Parking area available. A small Grocery store 5 min walk. Free drinking water. 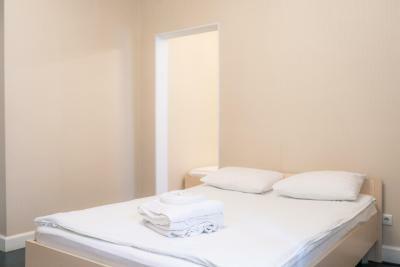 Simple, but very clean room. Also parking area is available. Staff is very friendly. Documents needed during job trip were provided in a very short time upon request. Breakfast was delicious. Located in a very calm area. Room is warm and clean. Room was huge and fantastic. Great heating, great Wifi. Location didnt matter to me since i was being picked up anyway. Shanyrak on Abaya This rating is a reflection of how the property compares to the industry standard when it comes to price, facilities and services available. It's based on a self-evaluation by the property. Use this rating to help choose your stay! One of our best sellers in Astana! Featuring free Wi-Fi and billiards, Shanyrak on Abaya is just a 10-minute drive of Sine Tempore, the central shopping mall. A café and a free car park are located on site. 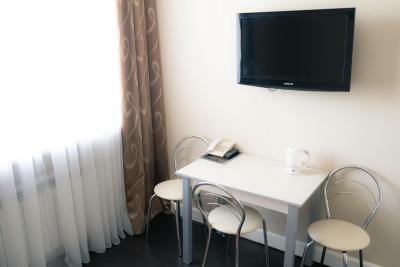 The classic style rooms feature air conditioning and a flat-screen TV. 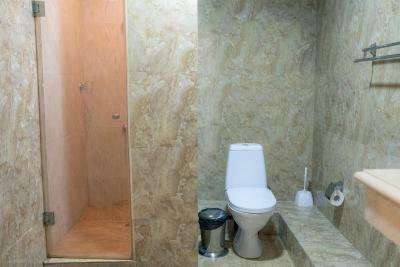 The private bathroom comes with a shower, bathrobe and free toiletries. 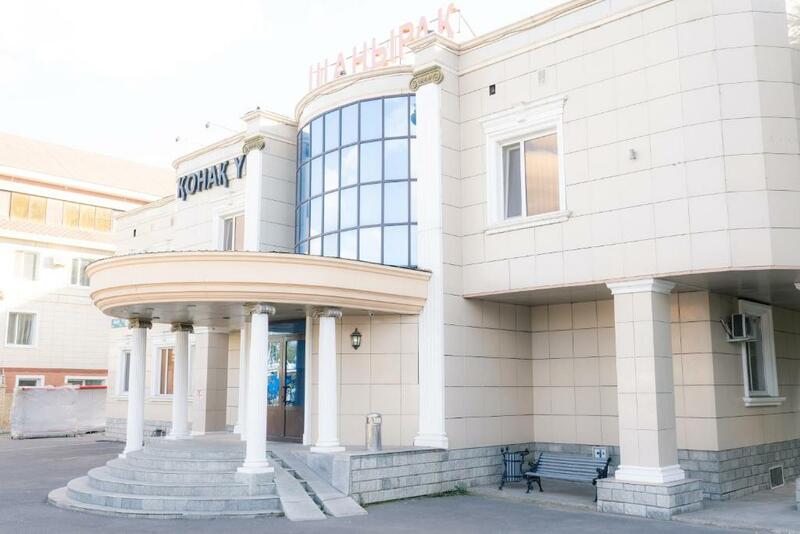 Shanyrak on Abaya is 10 minutes’ drive from Astana Train Station and 25 minutes’ drive from Astana Airport. The Central Concert Hall and Nurzhol Boulevard are 15 minutes’ drive away. When would you like to stay at Shanyrak on Abaya? 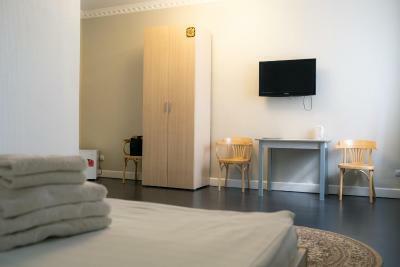 This large suite features air-conditioning, a sofa, and fridge. 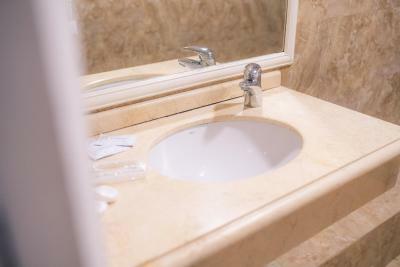 The private bathroom comes with a shower, bathrobe and free toiletries. 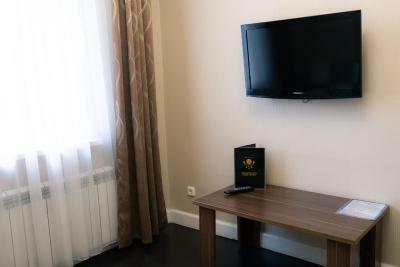 This classic-style room features air conditioning and a flat-screen TV with cable channels. 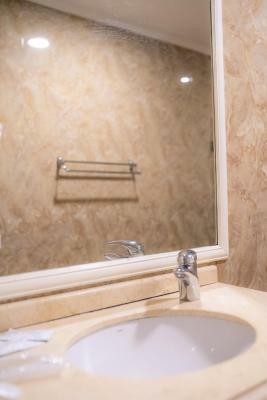 The private bathroom comes with a shower, bathrobe and free toiletries. There is no capacity for extra beds in the room. 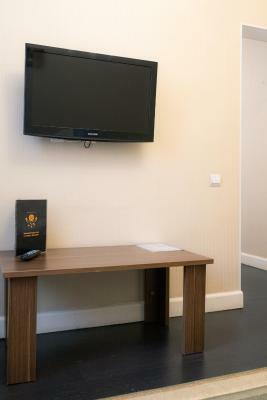 This classic-style room features air conditioning and a flat-screen TV with satellite channels. 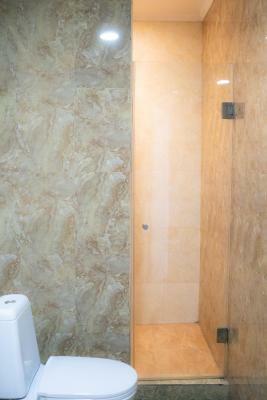 The private bathroom comes with a shower, bathrobe and free toiletries. 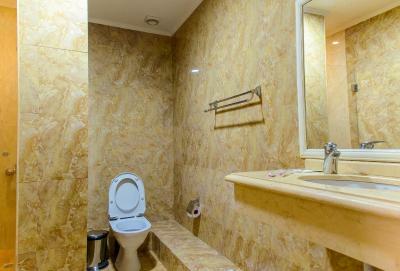 This air-conditioned suite features a seating area with sofa, fridge and flat-screen TV. 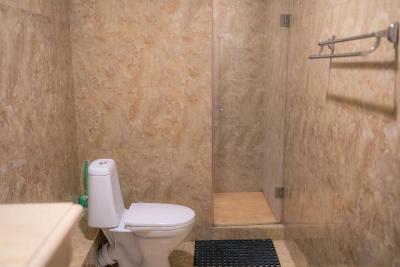 The private bathroom comes with a shower, bathrobe and free toiletries. There is no capacity for extra beds in the room. 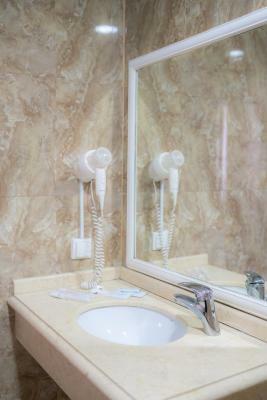 This suite features a tile/marble floor, air conditioning and flat-screen TV. House Rules Shanyrak on Abaya takes special requests – add in the next step! Shanyrak on Abaya accepts these cards and reserves the right to temporarily hold an amount prior to arrival. furniture in the room was too old. Need to provide phone for contacting reception. No restaurant for lunch and dinner. The power points on the room are hidden behind the bed. 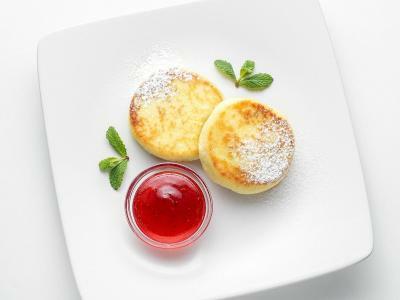 To have breakfast you have to go to another hotel, so need to go out. 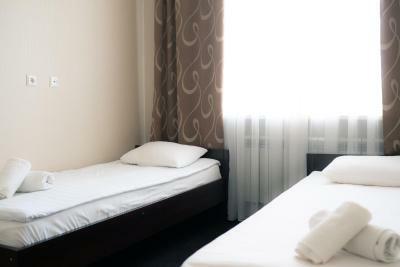 The light in the room can be only switched off by the button near the door only, no swith button near the bed. Breakfast could have been much more. It was quite less. Never stay here. Unpleasant staff. Poor breakfast. I stayed three days and they didn’t clean the room. Room is very hot. Toilet is dirty. 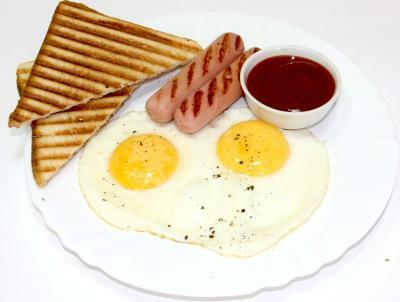 To make the breakfast more various.